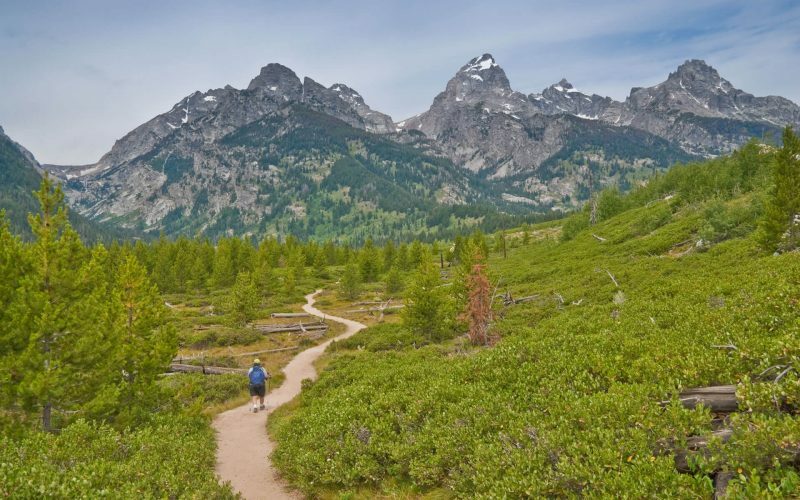 Explore Jackson Hole and the Teton Range on a naturalist-guided hike. 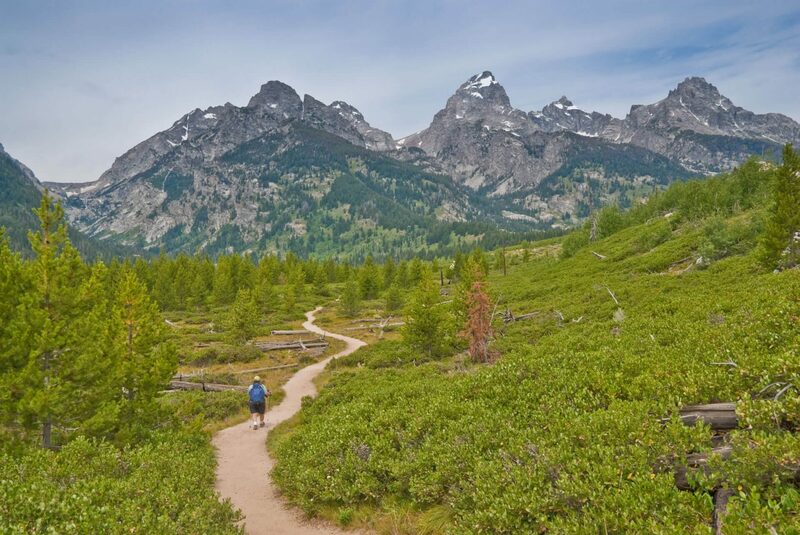 They will take you off the beaten path to explore the more peaceful corners of the valley and beyond. 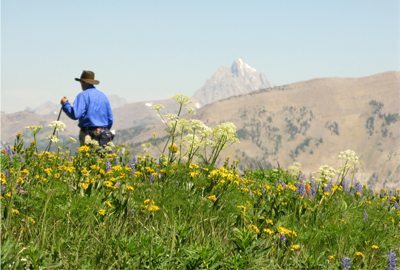 Knowledgeable staff will educate you on the flora and fauna, geology and history of the Greater Yellowstone Ecosystem.